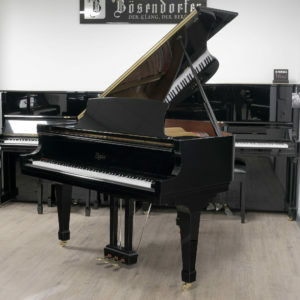 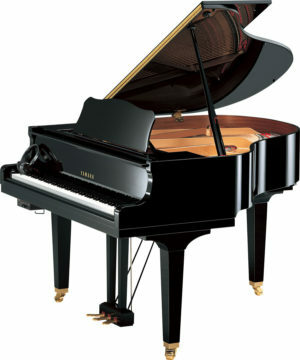 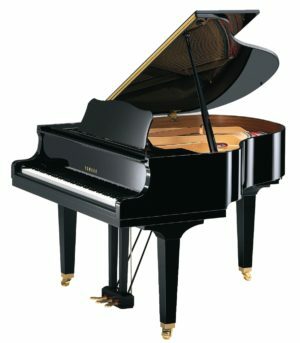 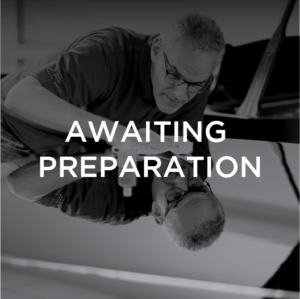 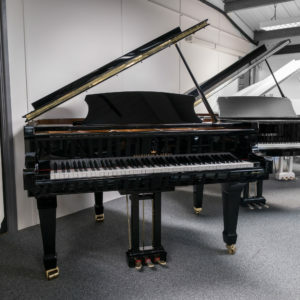 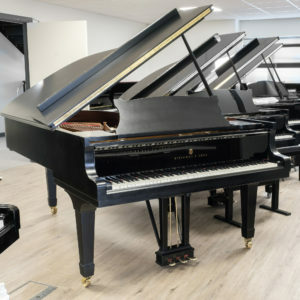 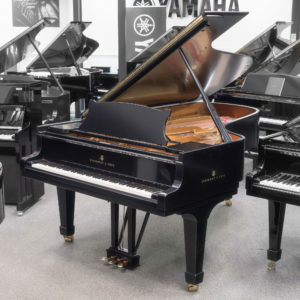 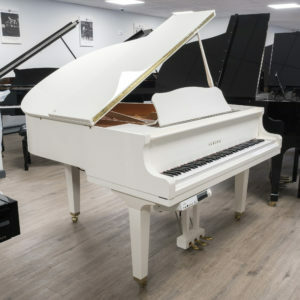 A Grand Piano – whether it be a new or used, concert or baby grand piano. 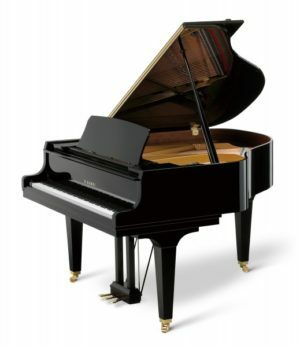 It is the ultimate musical instrument and investment as well as lending itself as a beautiful piece of furniture. 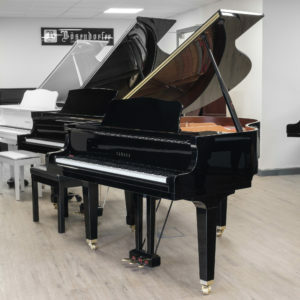 The grand piano carries subtleties and musical depths that musicians experience in no other instrument and the lines and curves of its design allow it to make a statement wherever it is situated.